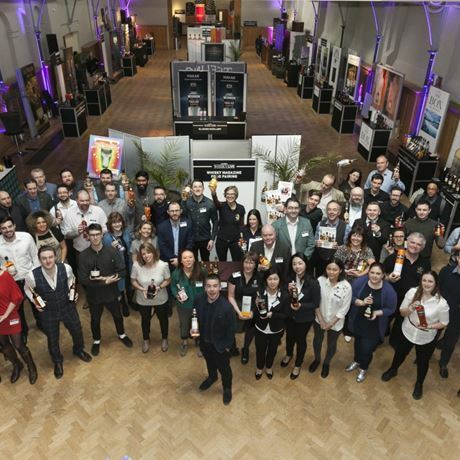 The world’s premier whisky tasting show returns to the stunning surroundings of the Honourable Artillery Company on Friday 29 and Saturday 30 March 2019. This historic 18th century mansion, set in a six acre garden just a stone's throw from Moorgate and Liverpool Street stations, provides a truly memorable backdrop to a great whisky experience. With a brand new whisky-themed menu for 2019, masterclasses, the VIP lounge and exclusive private VIP pourings, Whisky Live London 2019 welcomes visitors from across the globe.